A new option for healthcare is coming to Pendleton starting September 26. Julian Healthcare is opening a satellite location at 210 East Water Street in Pendleton. The clinic is designed to provide a proactive approach to wellness using an emerging form of healthcare called functional medicine. We at the Pendleton Business Association are excited to introduce a new business to our ever-growing town and organization. 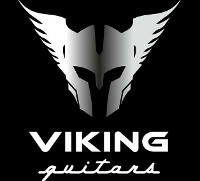 Located at 112 N Pendleton Ave, Viking Guitars helps to fill a niche that was lacking in town. The store carries a very wide selection of electric, acoustic, and bass guitars as well as all accessories that accompany those such as picks, straps, strings, cases, and tuners. 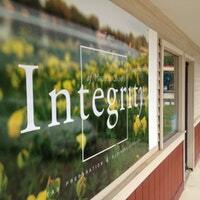 "Integrity" is more than just the name of the business. For Yvonne Chastain, owner and founder of Integrity of Madison County, it is a way of doing business and a way of life. "I do the very best job I can and I do not compromise my values (or) my beliefs," she said. "I want my business to reflect my personal belief in that what is right is right and what is wrong is wrong." The Pendleton Business association welcomes new members Ray and Pam Aldridge. They are the managers of Lakeview Acres at 5435 W. SR 38 here in Pendleton. Summer will officially arrive June 21, but warm and sunny days are already here, which means most folks are working in their yards and beautifying their landscapes. 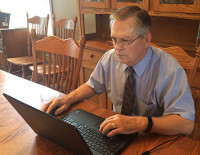 Ken Hoppes is an attorney who practices law in Pendleton and the surrounding area. Hoppes specializes in elder law, estate planning, probate law, power of attorney and vetran law. 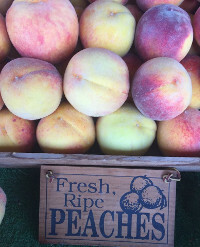 With the arrival of spring and with summer right around the corner, Pendleton residents will be looking to plant gardens, celebrate holidays, and stock up on seasonal fruits and vegetables. In the shadows of Pendleton Height High School is a one-stop shop for all gardening needs. For over 40 years, Ralph and Kathy Ridenour have run R&R Market and Garden Center at the corner of state roads 38 and 67 in Pendleton. Celebrating 101 years in business, the Pendleton Times-Post has grown with the surrounding communities of Pendleton, Lapel, Markleville and Ingalls. 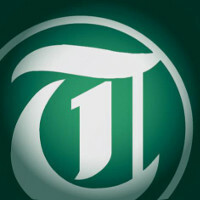 “Our goal is to serve our readers with the best coverage of news and community events in the area,” said John Senger, Advertising Director. The South Madison Community Foundation has invested over $8 million in Adams, Fall Creek, Green, and Stony Creek Townships over the last 25 years. 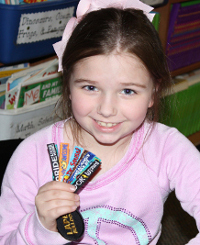 One area the SMC invests greatly is in the area of education and this fall, the teachers of South Madison County will again have opportunities to enhance the education experiences of their students.